There’s no doubt about it: content marketing is the future of marketing. 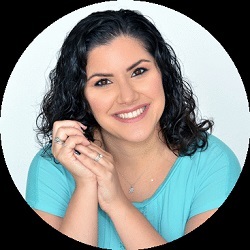 Today, as marketers, we need to know how to adopt its best practices and learn to “Sell without selling.” And yet, there are still so many unanswered questions about the content marketing niche. Moreover, other disciplines that cross over with content marketing are also confused as to where their job ends and a content marketer’s job begins. 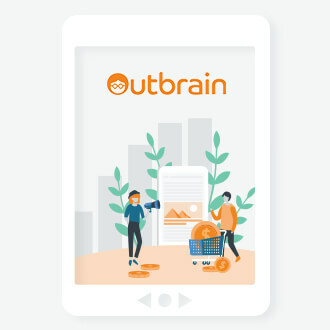 Outbrain Blog (of course), Moz, CMI, SearchengineLand.com or even a simple search for “news,” to stay updated with all latest trends or best practices. Additionally, it is important to learn from content marketing case studies. Content marketing versus SEO? Really? As this hilarious video suggests, SEO specialists and the content marketers may not always see eye to eye. However, the truth is, that despite the squabbles and points of difference, SEO simply cannot live without content. And not just ANY content. SEO specialists need GOOD content — valuable content that provides solutions and answers users’ questions. Meanwhile, content marketing is useless without SEO optimization. It is like having a good chef meal without a plate to serve it on. 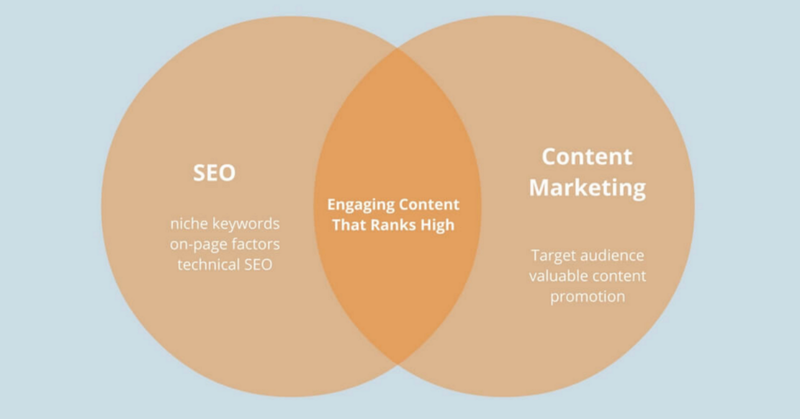 SEO and content marketing both need each other. SEO will want the content to be focused and narrower. It is about giving the right answer to the right users, so you can catch them when they are searching. SEO specialists also like enjoyable content — the kind that users would love to share, as this type of content improves search rankings and earn backlinks easily. SEO will also make sure the page will load faster and will compete well in search results with other content using the same keywords. Content marketing is usually broader. The focus is less about catching the right users through search and more on the quality of the content itself and the exposure the content gets, whether it is a blog post, video, product review, infographic, earned media, or podcast (See here all types of content you can promote). If the goal, for example, is for a brand to be a thought leader or the most entertaining in its category, a content marketer’s focus will be on crafting the best and most appropriate story using the best and most appropriate medium. Google loves fresh content. As a result, SEO specialists have been increasingly more focused on content, as you basically can’t have SEO without a content strategy. SEO needs to have a consistent content output. Similarly, so does content marketing. This means that it is more important than ever before for SEO and content marketers to work more closely together. 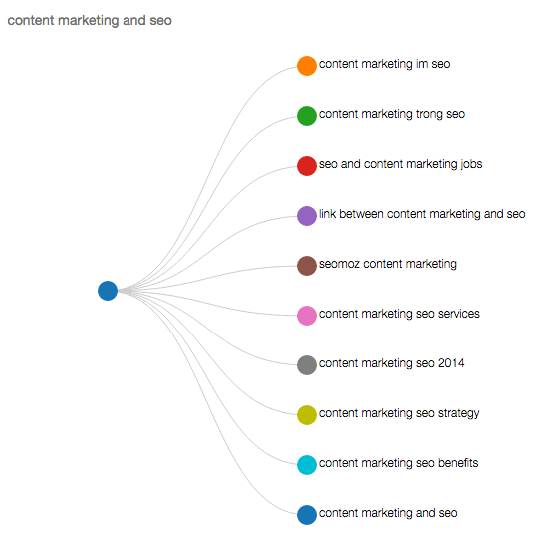 How to combine SEO with a content marketing strategy? Benchmark Research: What niche are you aiming to become an authority in? Search Volume: Are your desires worth the effort? Do users search for this information through search engines? Business Goals: Does your combined SEO and content marketing strategy meet your business goals? Discovery: Beyond your owned channels, are there other opportunities for your content to get discovered? 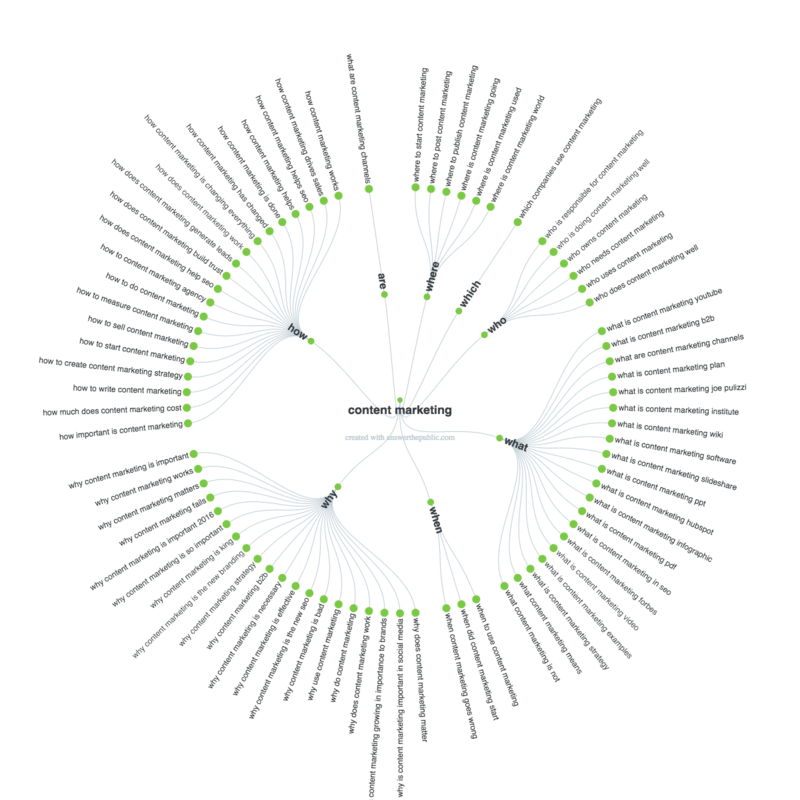 Content marketing and SEO are not two siloed practices. They need to work together to create synergy and maximize results. 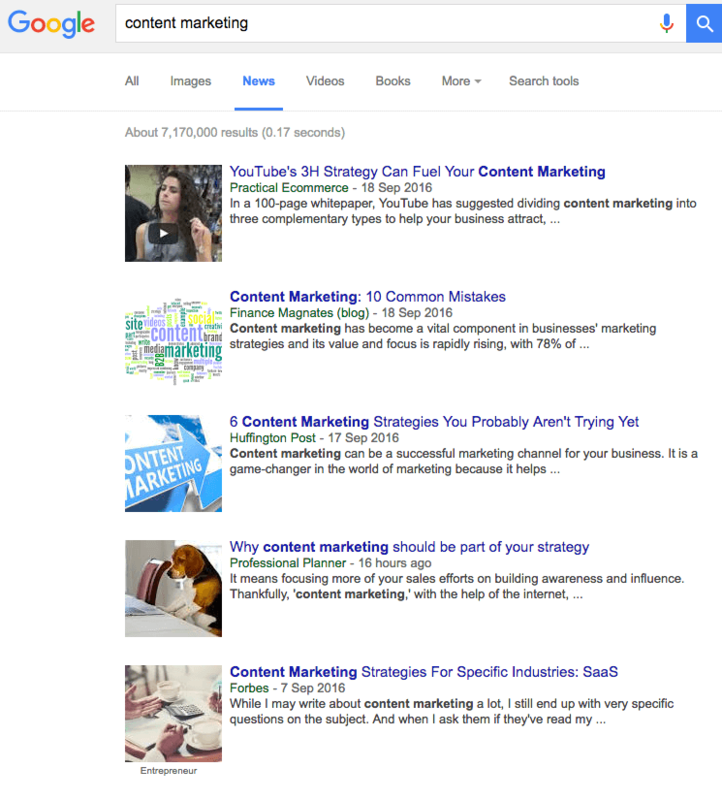 Good SEO is also good content marketing. And vice versa. Awesome to see that SEO and Content Marketing video in your post! I mentioned that in my interview with Shana and Nate. They didn’t pass it along, did they? Great overall breakdown and I loved the quick eight steps at the end. Thanks Aaron for your great feedback! No doubt about that. 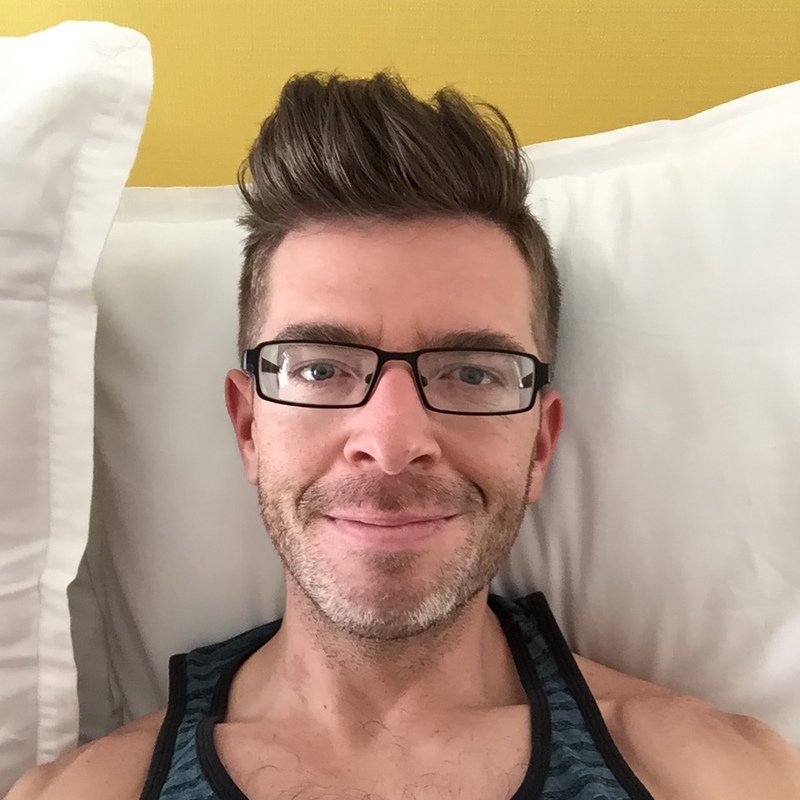 We all know that content is king…. but… now days it looks that *content marketing is king* and this is what I’m referring to in this article. With the change in its algorithm, Google has started emphasizing more on content. The quality content on your website will attract more visitors as it is the very first step to rank higher in Google Search Results. Thanks for this informative post!! Great article. Thank you for sharing your views.